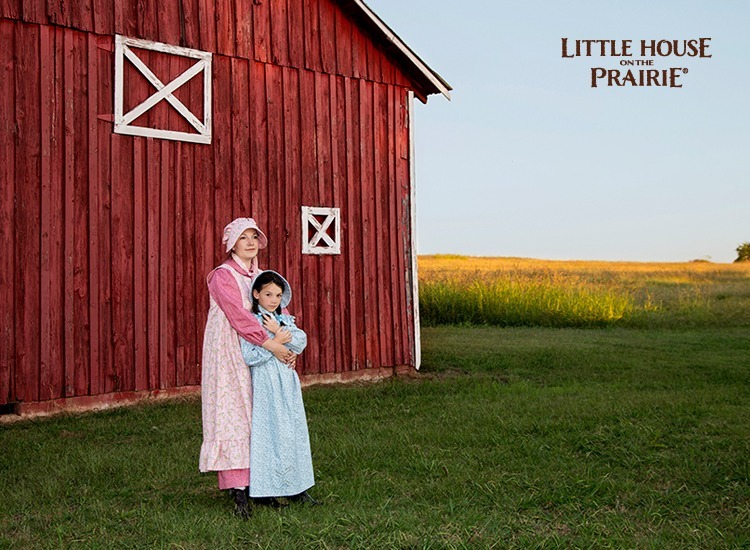 With the release of the new Little House on the Prairie® collection of high-quality quilt fabrics by Andover Fabrics, it’s now possible to make some beautiful prairie dresses and sunbonnets that look authentic as well as adorable. 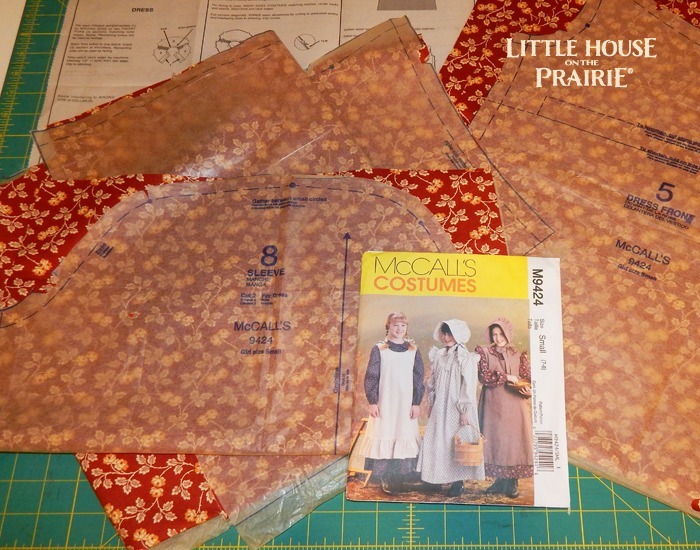 See how one seamstress took the Little House on the Prairie fabrics and simple patterns from McCalls #7220 to create a look that evokes everything we love about Little House. Follow the pattern directions to determine the amount of fabric needed. 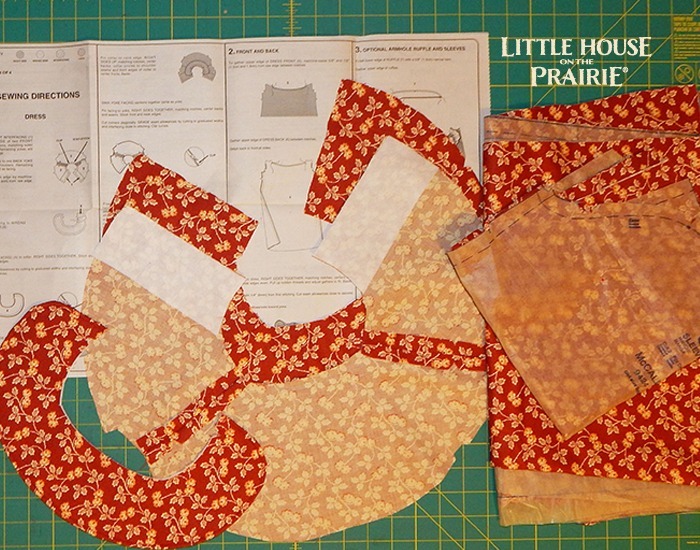 If you make the apron as well as the dress, you’ll need additional fabric, so decide which pieces you’re going to make. Pick up the amount of fabric that you need, depending on the size of your dress. 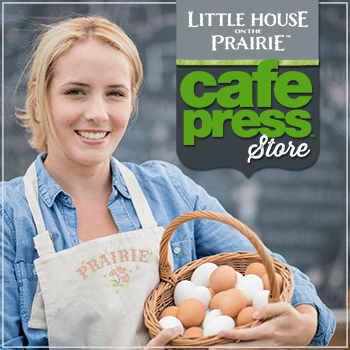 The Little House on the Prairie® collection is sold out so we suggest finding similar patterns at your local fabric store. Carefully cut out the pattern pieces according to the directions. 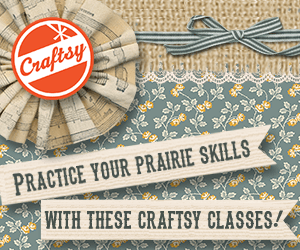 Remember the old saying, “Measure twice, cut once.” to prevent mistakes in sewing! 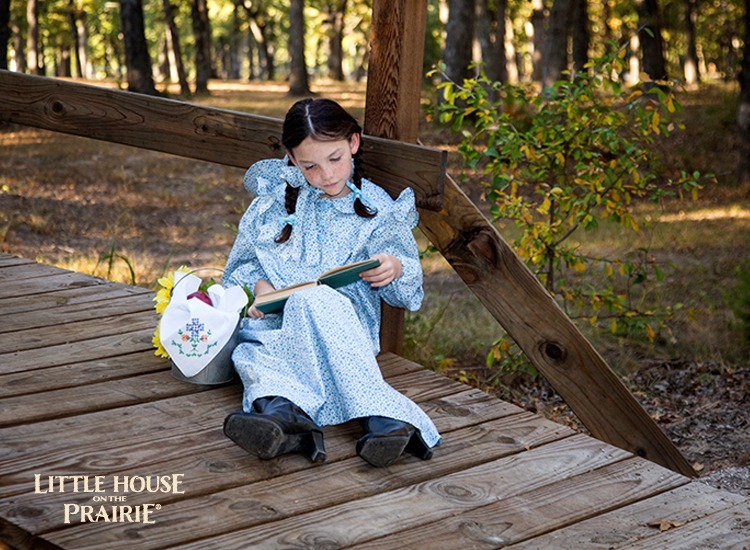 The yoke dress pattern can be worn by itself with a matching bonnet as in this simple prairie girl’s outfit below. Or pair it with a coordinating apron as shown in this adult’s version below. 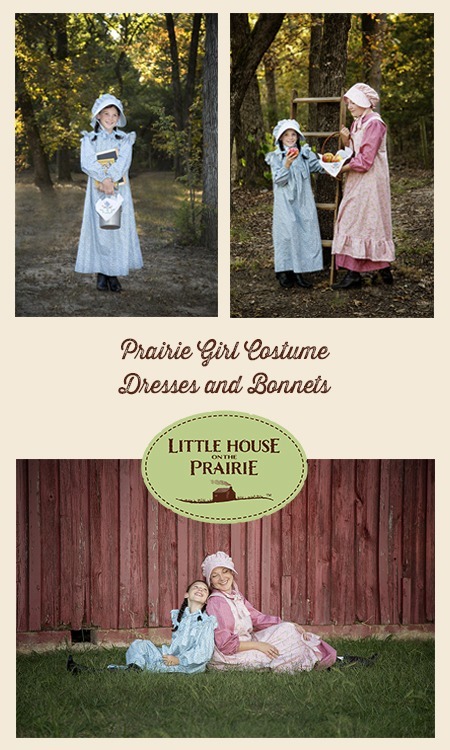 Both dresses are perfect for a Little House on the Prairie-inspired day of fun or a variety of occasions. 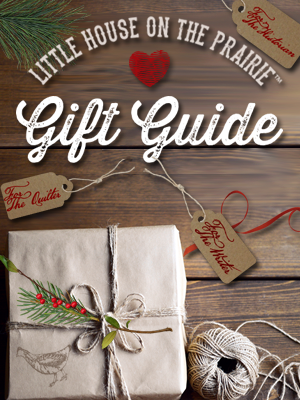 If you’re heading to a one-room schoolhouse or Little House on the Prairie location. 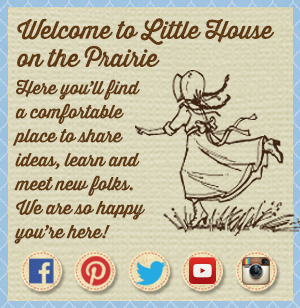 If you’re having a Little House on the Prairie themed party or picnic. 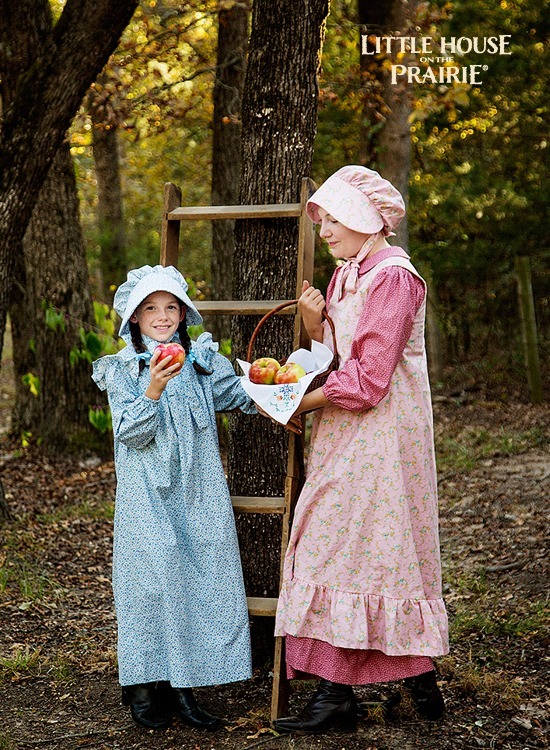 These are perfect when you need a historic Halloween costume or just feel like dressing up! 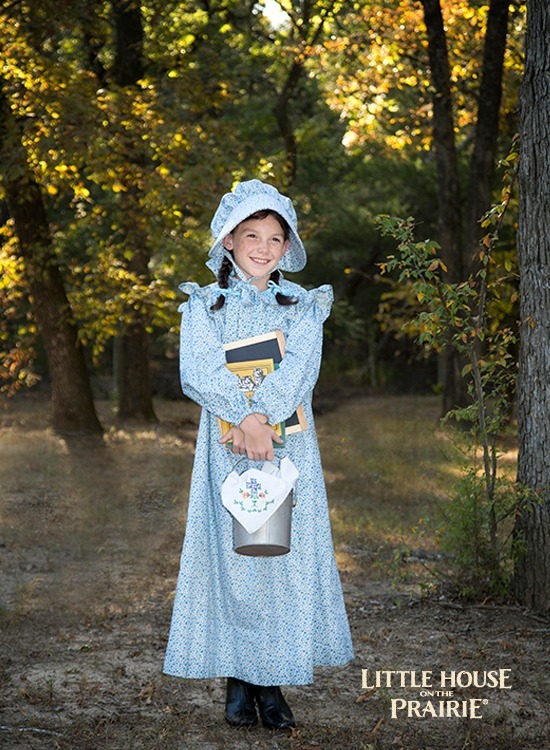 Have you ever dressed up like Laura, Mary, Ma or Pa? We’d love to see your costumes! 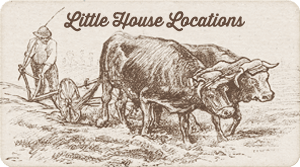 Share them with us on our Facebook page, Twitter, or on Instagram using the hashtag #LittleHouseMoment. Need more inspiration? 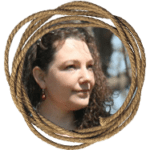 Follow us on Pinterest to create and connect with other pioneer spirits. Photos by J Ray Fine Art Photography. 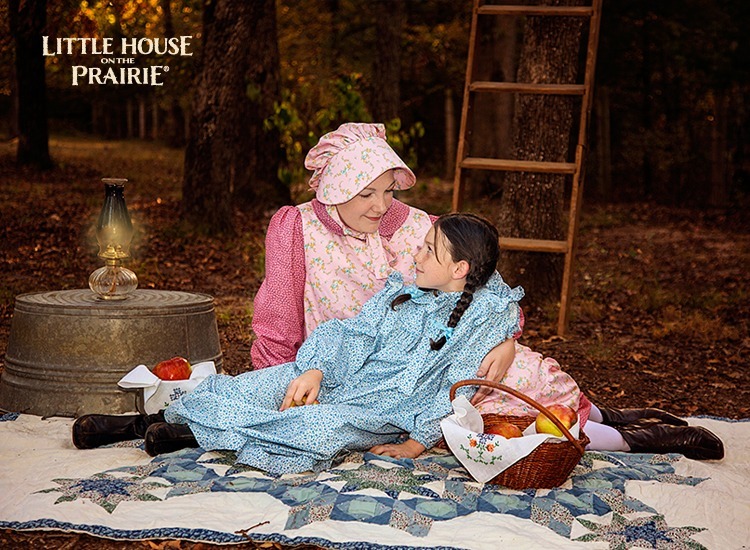 I am enjoying the reruns of Little House on the Prairie years ago I was working and also raising a family and did not have much time for TV. Thank you so much for the reruns they are so good and family friendly!! 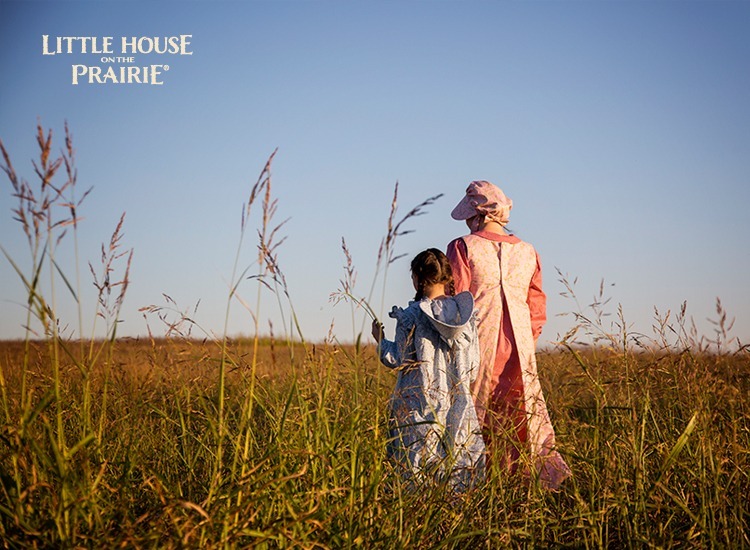 I did make my daughter a prairie dress when she was young and we all loved it. Lots of fun! Oh, Sheree Burleson, I feel the same way!!!!! It is fun to see someone else in these modern days love the old ways as much as I do!!! It was a hard time surviving then, but life was more simple and I guess more joyful then. People cared more about each other, there was more community since. Now people are trapped in a system. They seem to have no time to pay attention to values that are important. That is why I love to watch the series of Little House on the Prairie so much.